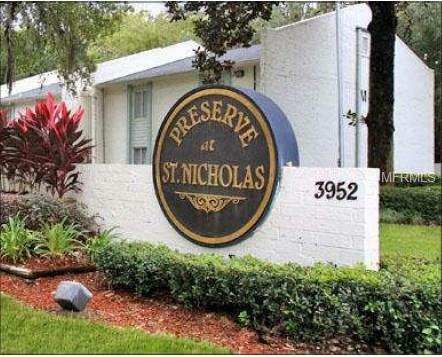 In walking distance to the St Johns River, this great condo at The Preserve at St Nicholas is absolutely breathtaking! This 2 bedroom 2 bath condo features large rooms and an open layout. Buy today and enjoy this income producing property!